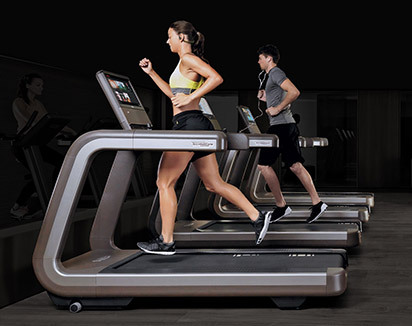 As awareness and education about the importance of a healthy lifestyle continues to increase, in-house fitness facilities are becoming one of the most sought-after services by home buyers. 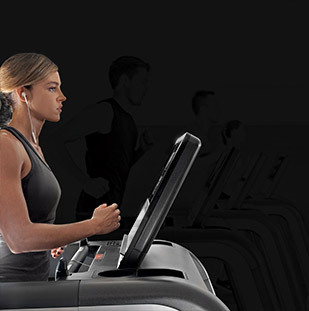 With more than thirty years of experience in providing Wellness solutions, Technogym® can help you add both value and a key point of differentiation to your properties, by offering an exclusive lifestyle that improves mental and physical well-being. 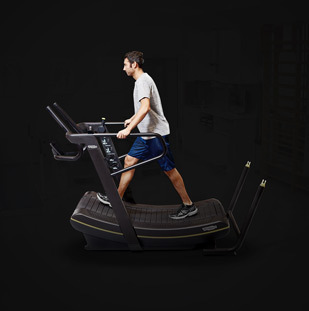 Offer a cutting-edge, iconic facility with top-of-the-line equipment where residents can pursue their Wellness program. 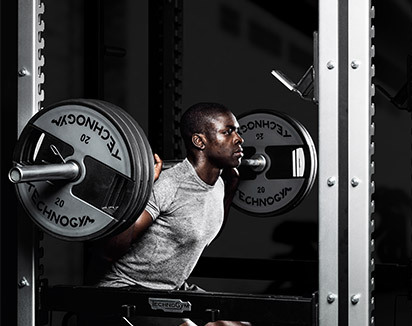 Add both value and a key point of differentiation to every square foot, by offering prospective residents a unique and exclusive lifestyle. 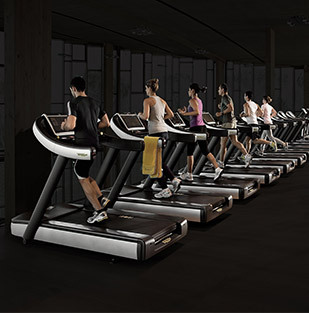 Turn your facility into a trendy and safe retreat where residents can meet and socialize. 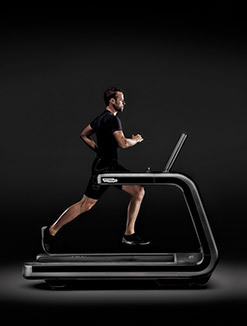 MYRUN TECHNOGYM is more than a treadmill. 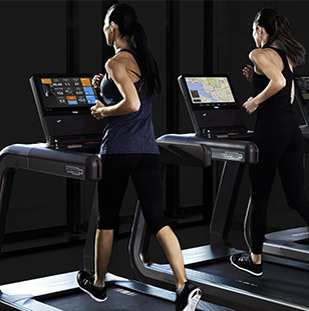 It is the first solution for running that seamlessly integrates a treadmill and a native app that syncs to your tablet, and is designed to offer you the ultimate running experience, with personalised training programmes and instant running feedback. 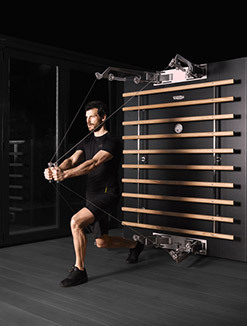 Personal line is a true piece of art for your Wellness because of the superb way it interprets the combination of Technogym’s thirty-year experience and the design concepts by Antonio Citterio. 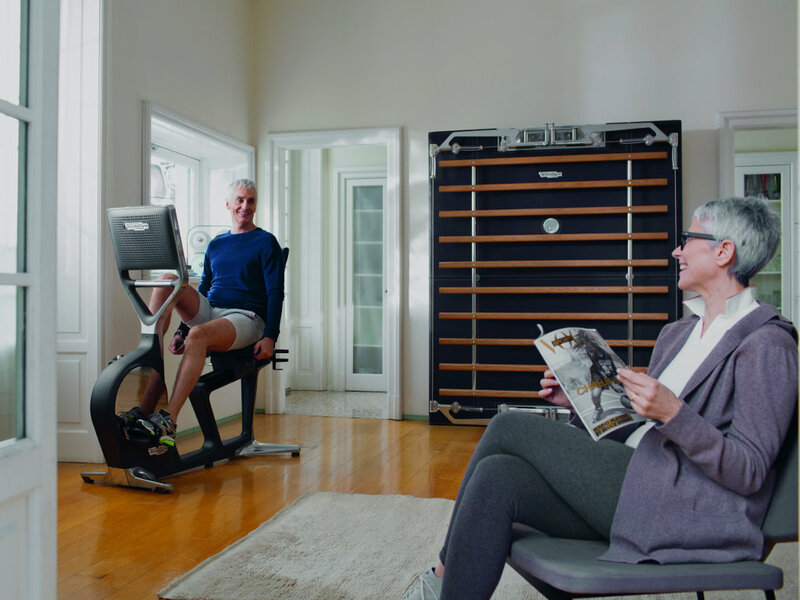 Elegant colours and lines with carefully combined wood, glass, aluminium and micro-polished steel make Kinesis Personal a real icons of ‘Made in Italy’ design to fit every environment dedicated to wellbeing. 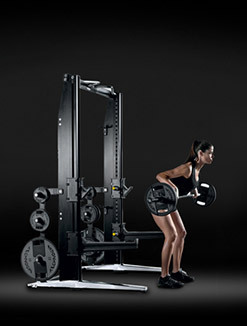 Personal line is a true icon for your Wellness because of the superb way it interprets the combination of Technogym’s thirty-year experience and the design concepts by Antonio Citterio. 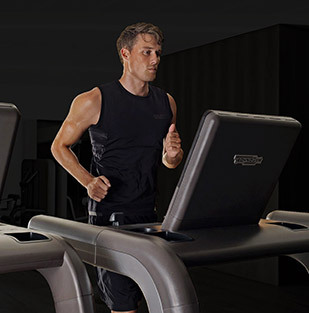 Elegant colours and lines with carefully combined wood, glass, aluminium and micro-polished steel make Personal fitness equipment a real icon of ‘Made in Italy’ design to fit every environment dedicated to wellbeing. 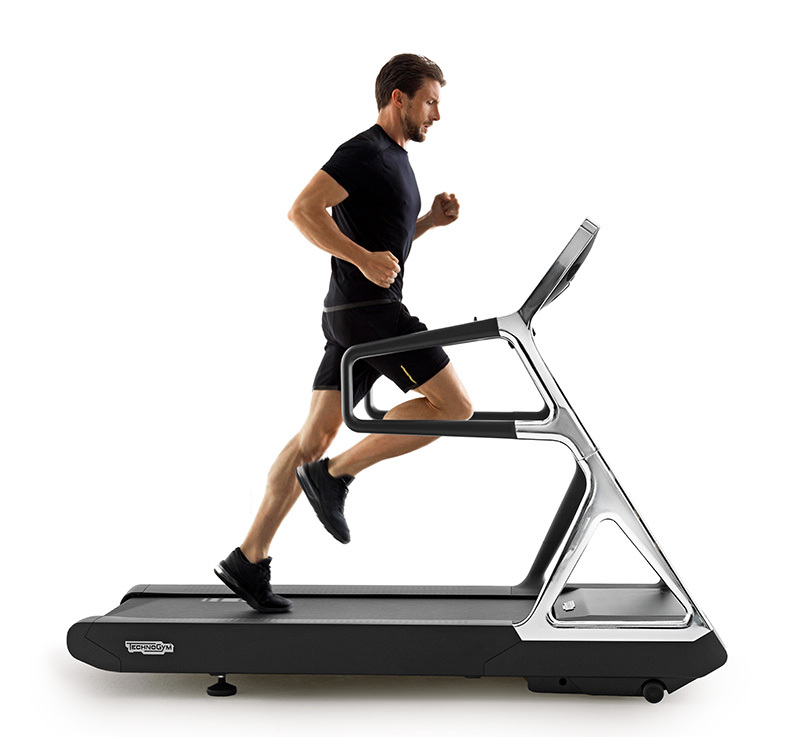 Personal Line is the ideal solution for creating a dedicated room where residents can perform a professional cardiovascular workout with Run Personal and Cross Personal. 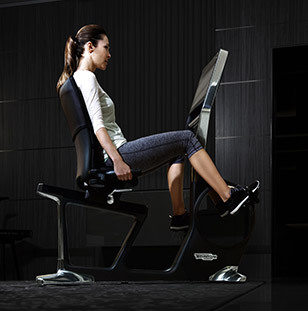 The cross trainer designed by Anonio Citterio s a high-end product which meets the needs of a professional wellness area focused on unique and exclusive design. 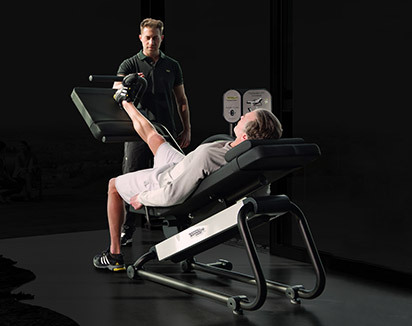 Create a luxury setting in the intimacy of one’s home with Personal Line’s countless training and entertainment options. 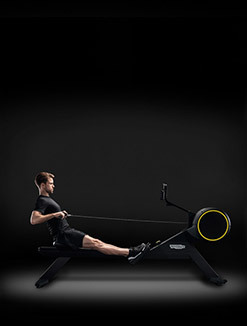 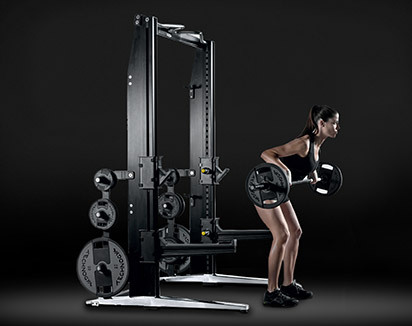 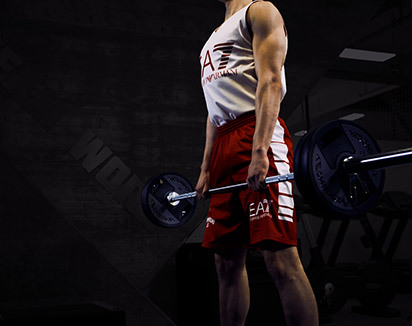 The range of cardio and functional equipment – Run, Recline, Cross and Kinesis – is joined by the latest addition, Power Personal, the new designer solution for strength training, combining professional performance and a unique style, thereby completing the product line. 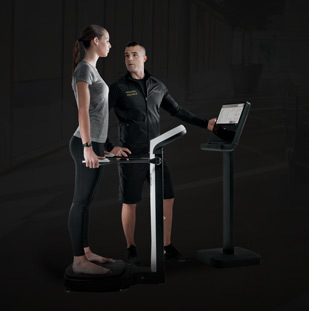 To help people adopt their Wellness lifestyle, Technogym has developed a platform where anyone can access their own content and training programs on all Technogym equipment, anywhere in the world, using any personal device and without supervision. 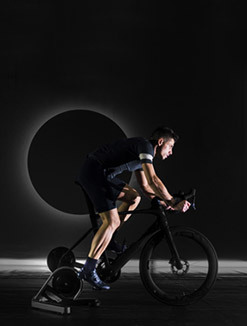 Mywellness is the Connected Wellness Experience that helps you achieve your sporting, fitness and health goals in a fast, easy and fun way.